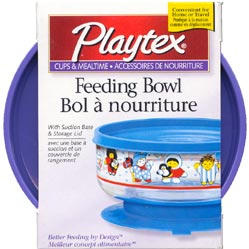 Designed with a storage lid that fits snugly over the bowl. Now it's easy to store baby's food at home or take it on the road. Size (inches): 5.12" X 2.76" X 5.51"